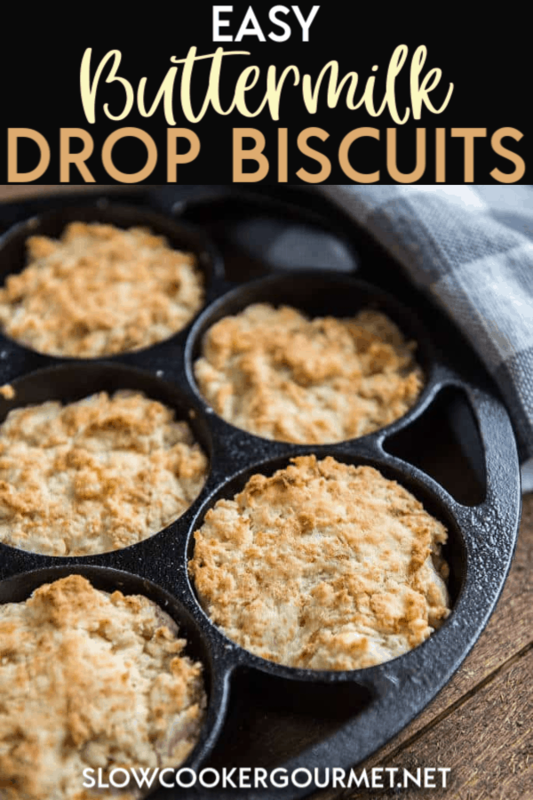 Easy Buttermilk Drop Biscuits are simple to make and are the perfect side to all your favorite slow cooker soups and comfort foods! 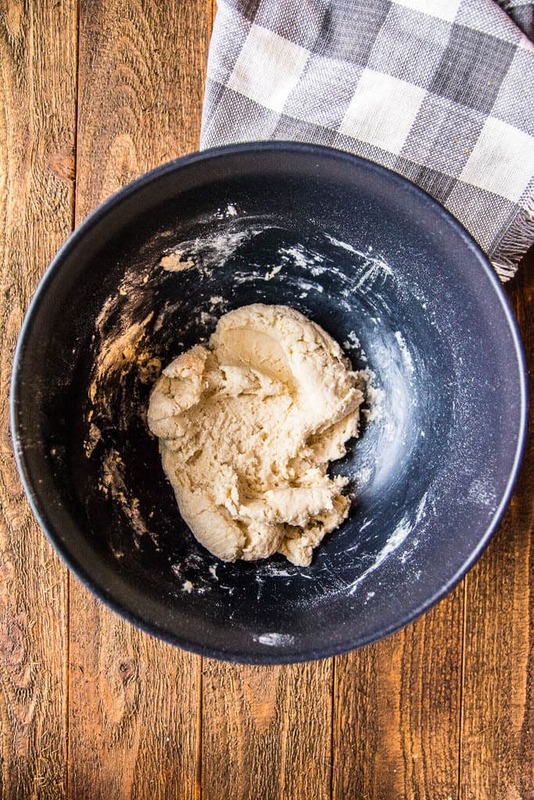 Less than 10 ingredients and just minutes to make homemade biscuits your family will devour! For me, soup season is pretty much year round, and many of you have told me the same thing about yourselves. 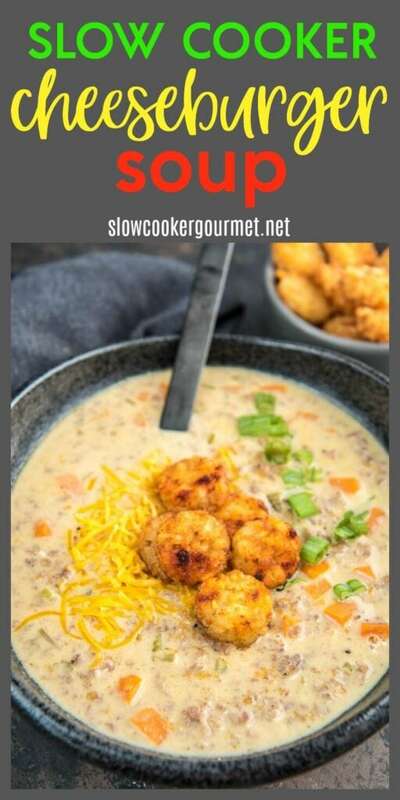 But, let’s just say will fall having arrived, the temps finally cooling off even just a bit and school activities back in full swing that we can now totally, officially, call it soup season and start making all the hearty delicious and filling soups we can possibly eat. And sometimes when you have that soup, you really want a little something extra to go with it. 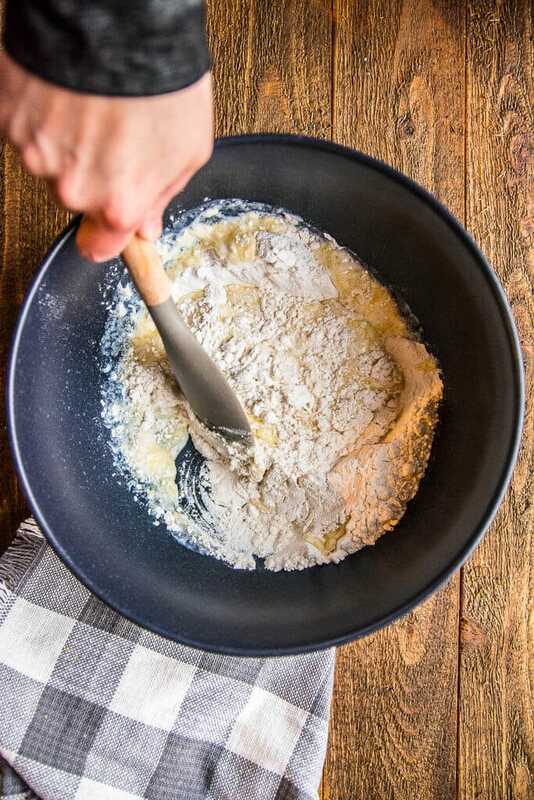 So that’s why nows the perfect time to start making your own delicious simple biscuits that pair perfectly with just about any soup, not to mention just about a million other main dish recipes. 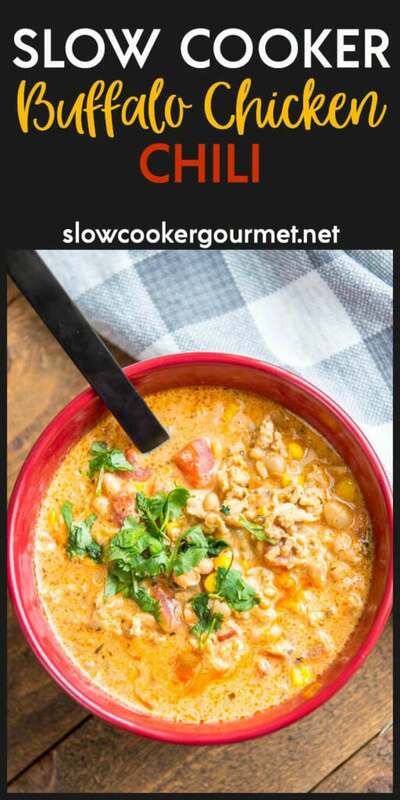 I know popping open a can sounds way easier than making homemade, but I’ve been working with this recipe for awhile and I can promise you it’s so very quick and simple. Just 7 ingredients and one bowl. 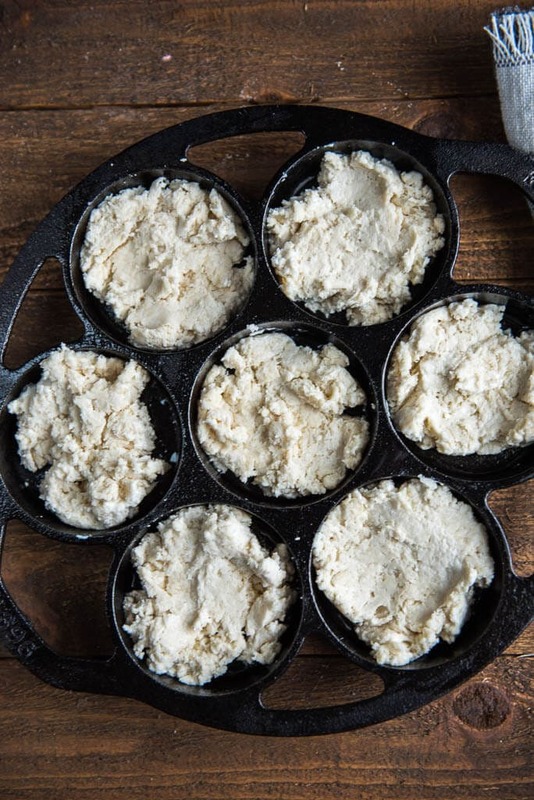 The one special thing I use in the recipe is a cast iron biscuit pan. Why? Because it’s basically like cheating. 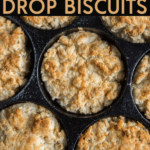 You can drop the biscuits onto a cookie sheet, of course, considering these are drop biscuits. 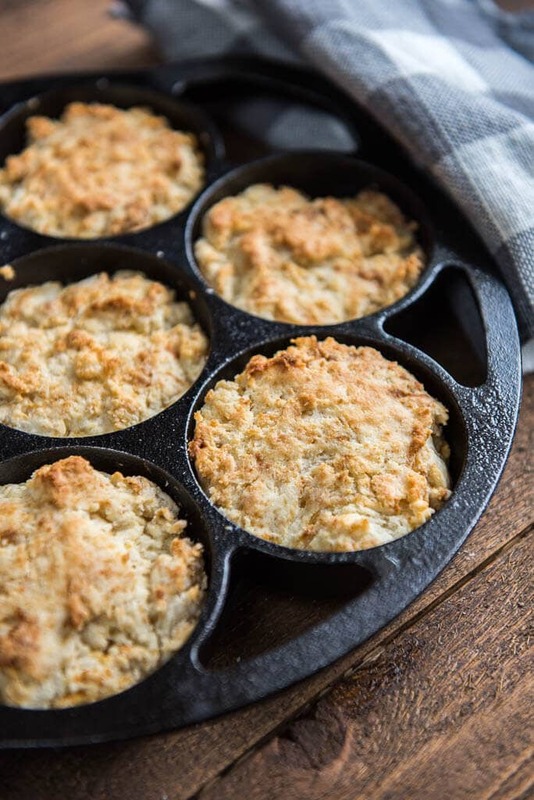 But, having one of these pans turns your drop biscuits into regular biscuits and totally impresses everyone with your ability to make homemade. 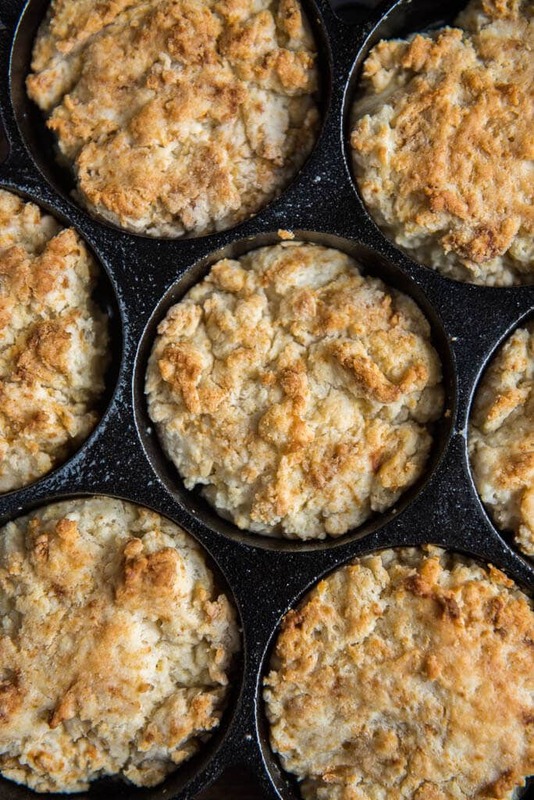 Just season and oil it up well, and your biscuits will pop right out of this pan. I’m kind of addicted to the Lodge pans and this is probably my favorite one. 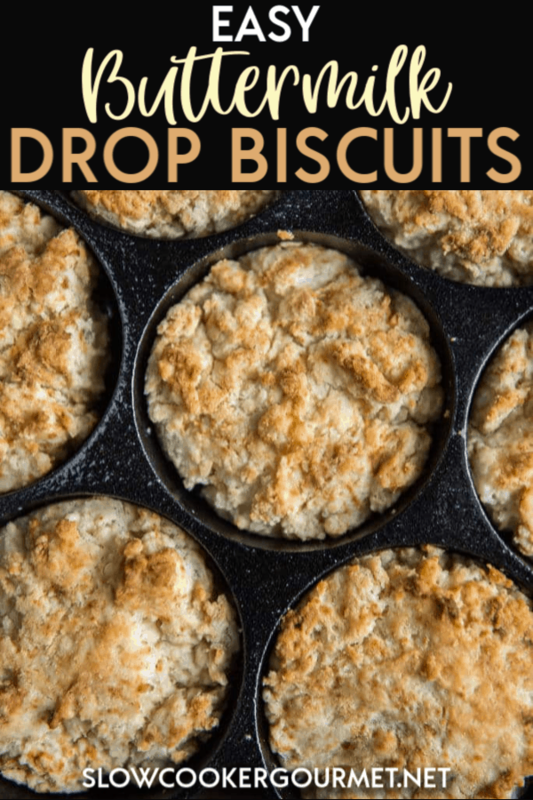 I’ve made many variations on these biscuits but I thought the basic would be the best to share. 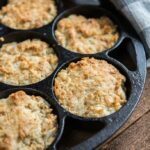 These come out of the oven golden brown in just about 12 minutes and I usually can’t wait to dig into one! They are also perfect for leftovers and freeze well.